​Southampton striker Charlie Austin is set to leave the club in the January transfer window, with a few clubs interested in signing him. The 29-year-old has attracted strong interest from Wolves and Aston Villa, as he searches for first team football after having limited game time at St. Mary’s. The Telegraph report that Austin has reached an agreement with the club to leave in the next week or so. However Southampton have rejected previous offers from other clubs, as they have failed to reach their valuation for the striker. Austin has made 18 appearances for the ​Saints this season, with eight league starts. He has scored three goals in the process, with his last goal coming in December in the club's 3-2 win over ​Arsenal. 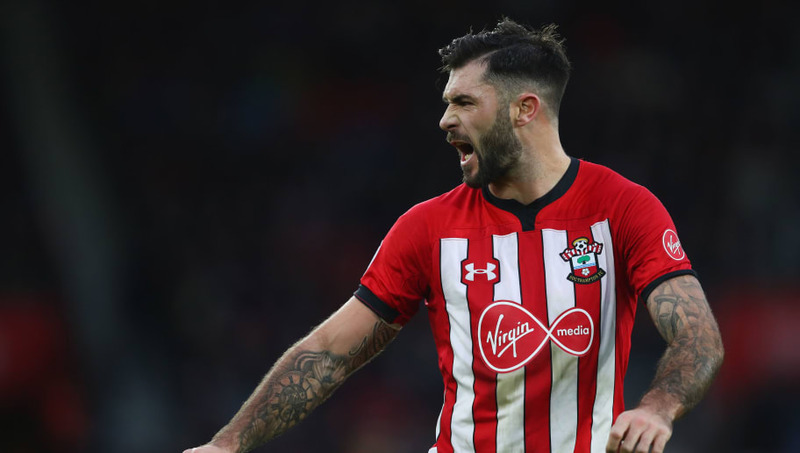 Although Austin’s Southampton contract doesn’t run out until June 2020, a move away from the Saints looks imminent as he hopes to return to first-team football. He could remain in the ​Premier League with Wolves, or drop down to the ​Championship with Aston Villa. The Telegraph added that ​Wolves are hoping to further strengthen a front line that includes the likes of Raul Jimenez and Diogo Jota, while ​Aston Villa want to invest in a proven striker in their pursuit of Premier League football. Austin joined Southampton in 2016, signing for the Saints from Championship side ​Queens Park Rangers. He has scored 20 goals in 72 games since moving to St. Mary’s, but has struggled for form this season. New manager Ralph Hasenhuttl has been using the Englishman since arriving at the club last month, though Austin has not completed the full 90 minutes once this season.